A sure sign of the sweet return of spring in the Laurel Highlands is when the sap starts to run on the sugar maple trees in “Maple City, USA,” a.k.a. Meyersdale, Pennsylvania . . . home of the annual Pennsylvania Maple Festival. 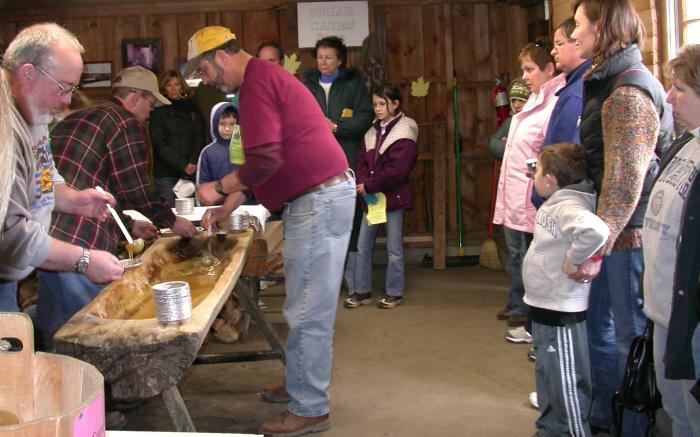 Thousands of visitors attend this event to observe the ritual of tapping trees and the maple production process and to stop at the town’s community center and sample the area’s renowned maple syrup on a huge stack of fluffy pancakes and sausage. Learn how to tap a tree, boil sap into syrup, make sugar cakes, twirl spotza and sugar-off. You will want to take home many maple products to satisfy your sweet tooth! While you're at Festival Park browse our craft vendors and enjoy live entertainment on our outside stage. Plenty of food and fun are also located throughout the park. 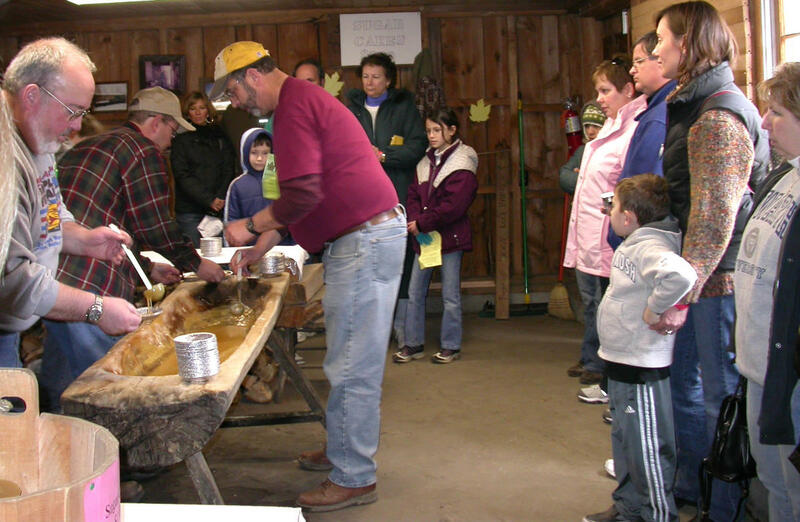 Your visit to the Pennsylvania Maple Festival should begin here.